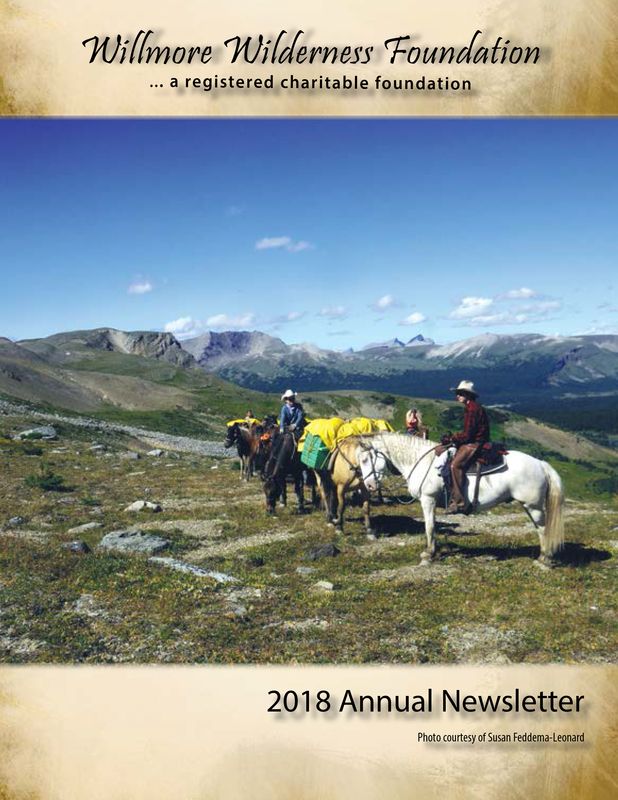 Our Annual Newsletter is a way to connect with our membership around the world. 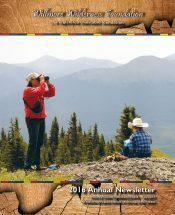 We provide the latest Financial Statement, along with a yearly update from the Willmore Wilderness Foundation President. 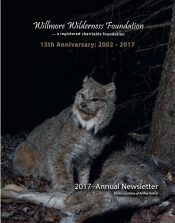 Our writers share stories, detail up-and-coming events, and send out the Annual Membership Renewal with the Newsletter.